Exactly one year after Zambia joined the growing list of countries from which Save Child's Heart has saved a child, a medical team from Wolfson Medical Center has departed on our first medical mission to screen and diagnose children with our partners at the University Teaching Hospital in Lusaka, Zambia. The medical team consisted of Drs. 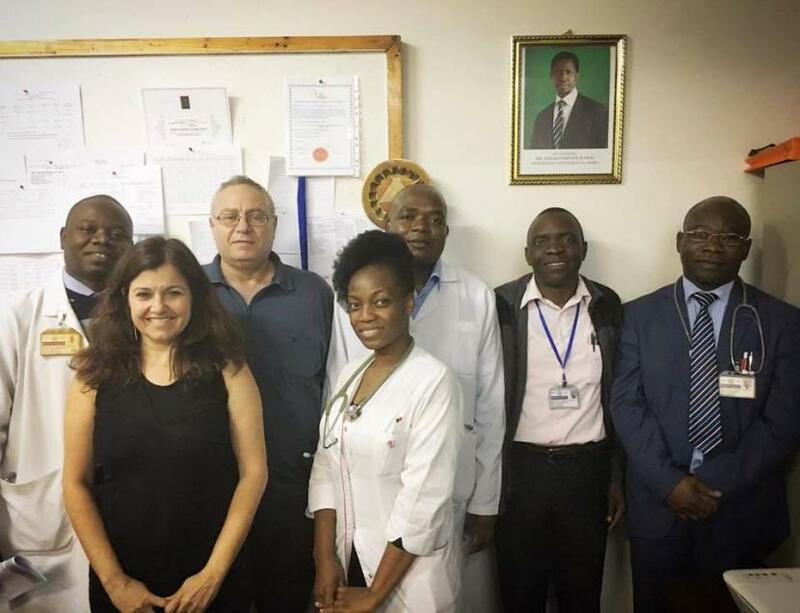 Lior Sasson and Alona Raucher., as well as medical staff from Lusaka Teaching Hospital. Over just the course of just a few days, our medical team was able to screen and diagnose 40 children in urgent need of lifesaving heart surgery! They also had the chance to meet with our new training program candidates. 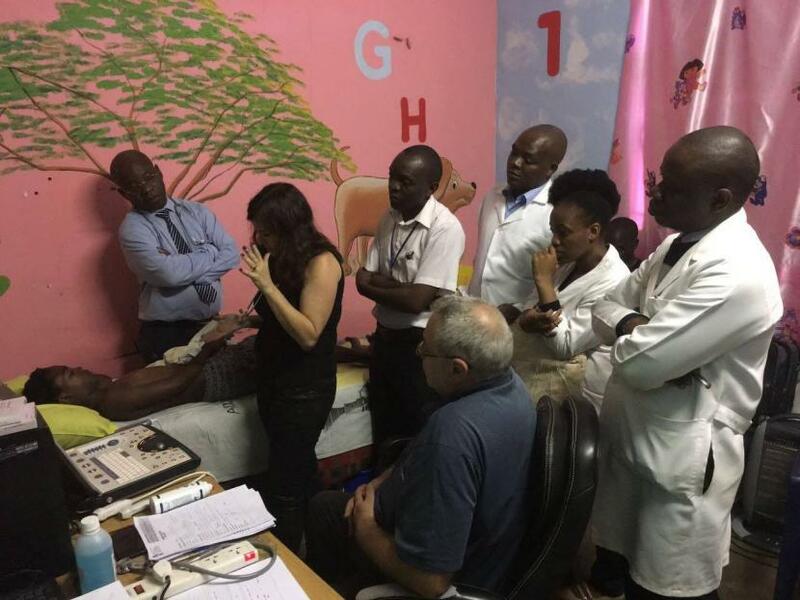 We want to thank our partners at the Lusaka Teaching Hospital, and our Wolfson Medical Center team.